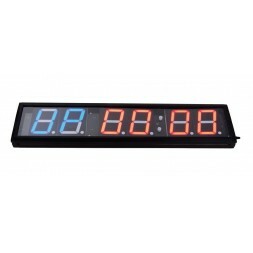 Discover all our wall timers for equipping your box or garage gym! Don't lose the time and make sure you beat all your PR! 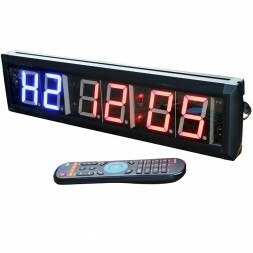 CrossLiftor offers you several wall timers to fit your needs! Remote control for wall timer Remote control compatible with the wall timer (reference - 609999) The remote control is already included if you buy the timer.